Australian fashion label Dear Charlotte, Love Banjo have released a brand new range for winter 2011. It’s the Plum Pudding Pie Collection and trust me, it looks as delicious as it sounds! The Plum Pudding Pie Collection showcases everything we love about vintage clothing. A classic pleat here, a carefully placed ruffle there, add a big round vintage button or two and we’re given timeless, elegant, easy wearing blazers, overalls, dresses and bonnets, just to name a few. There are even hand stitched deer and duck pockets to be found here. 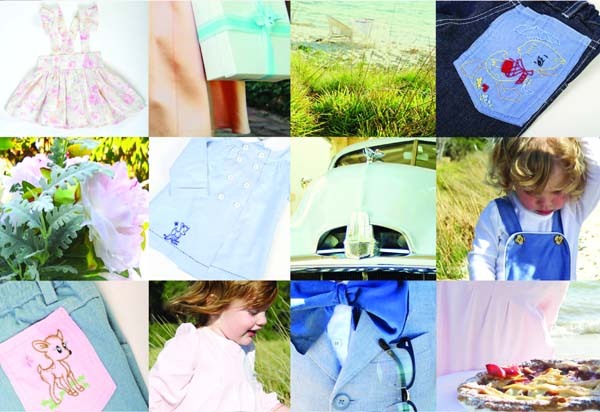 The Plum Pudding Pie Collection 2011 Look Book is something to be seen indeed with pages filled with beautiful children and clothing. One of my favourites for boys is the Hop-Scotch-Henry dress shirt ($59.95) in a stunning shade of blue with divine running stitch detail. For girls, the navy If Giggles Could Kill dress ($59.95) begs to be teamed with black tights and red patent Mary-Jane shoes (if only I could shrink my nine-year-old daughter). 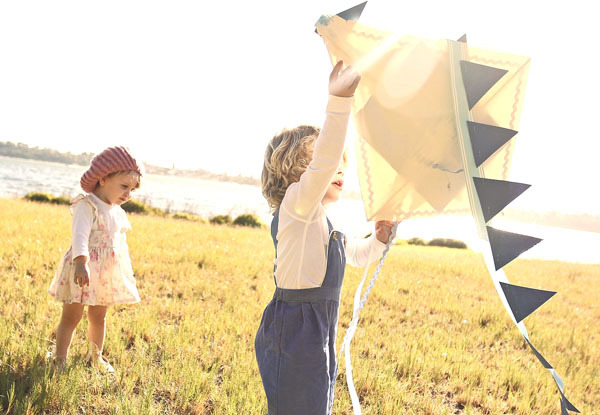 We love the vintage flair of Dear Charlotte, Love Banjo here at Babyology and that they give us the opportunity to dress our children how we ourselves were dressed. We’ve previously mentioned their Everyday Heirlooms range and of course they were part of our Prizeapalooza! See the new Plum Pudding Pie Collection with prices starting at $29.95 from Dear Charlotte, Love Banjo – where the folk are only too happy to post out your favourite items.